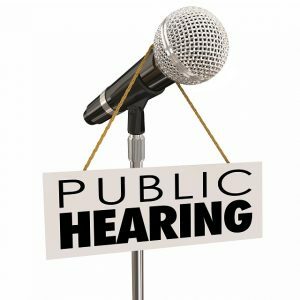 The Ada County Planning and Zoning Commission will hold a public hearing on December 6, 2018, at 6:00 p.m. in the Commissioners Main Hearing Room #1235, on the first floor, at 200 W. Front Street, Boise, ID to discuss Project # 201802094-CU-MSP-FP. 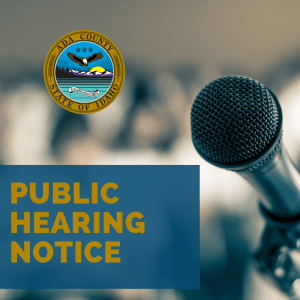 The applicant submitted a conditional use, master site plan, and floodplain application to upgrade an existing transmission line along Cloverdale Rd. The transmission line identified in the application runs from just north of Victory Road to the existing substation located south of Hubbard Road (approximately 4.75-miles in length). 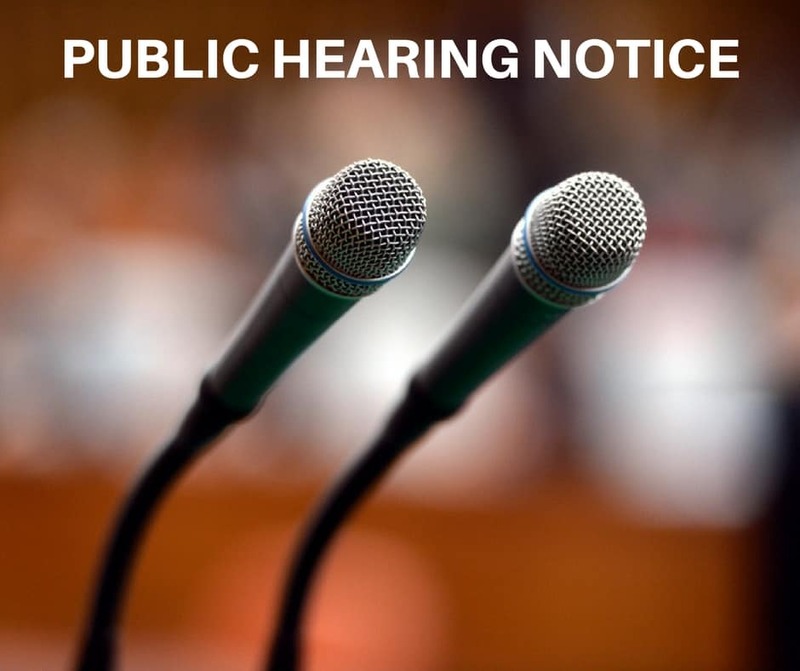 The applicant is proposing to rebuild the existing 138 kilovolt line to a 230 kilovolt line with pole heights in excess of 80-feet. The existing substation contains 5.170 acres and is located at 10555 S. Cloverdale Road in Section 16, T. 2N, R. 1E. Planner assigned to project: Kristy Inselman, 208-287-7998.